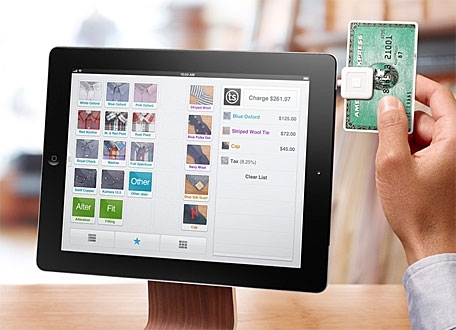 "Square is looking to expand its reach into retail using its new Square Register app for the iPad." It works for Apple so why not other companies? And it looks good too doesn't it?